Lock in a great price for Pensión Travesía – rated 8.9 by recent guests! It's exceptionally clean and was perfect for our visit. Little touches like the bedside lamps and the maps of the area were lovely, and the bathroom was seriously spotless, even though it was a shared space with the other rooms. And even though it's right on the main tapas street, the rooms are well protected from the sound and we didn't hear a thing. 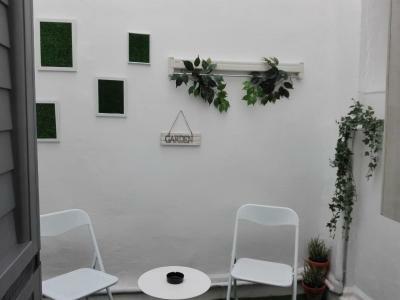 Location is excellent, right in the middle of the pintxos/tapas district, yet quiet since my room faces a miniature courtyard. It's within walkable distance to laundromat and supermarkets in the newer side of town so pretty convenient. Hand washing laundry is not an option. Single room is small but adequate. Enough hooks to hang things. There's no host on site. You have to call for them to come and open up for you. Three bedrooms in the Casa altogether. No kitchen no sitting room. One shared bathroom. There is air conditioning. location is perfect and is quiet and clean. Owner is friendly. It was in the middle of city on the corner of the most famous street. Everything was great, restaurants and wine was really close and cheap. Excellent location. Spotlessly clean (except bedspread/cover marks - might be clean but not sure), light and bright feel to the room from the colour scheme, nice use of fragrances, looks exactly like it does online! 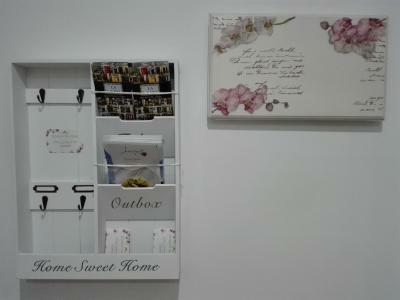 Good storage, plenty of hanging areas in room and bathroom. Location is perfect. The room was basic but spacious, and the little garden was a nice bonus. 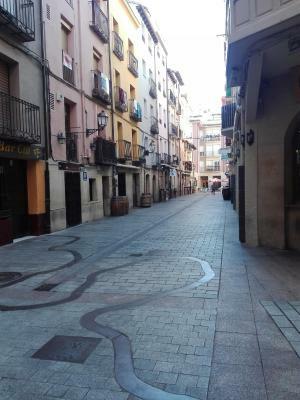 It was surprisingly quiet even though it was right on the main tapas street. We really enjoyed participating in the party on the street and still being able to have our own little space when needed. 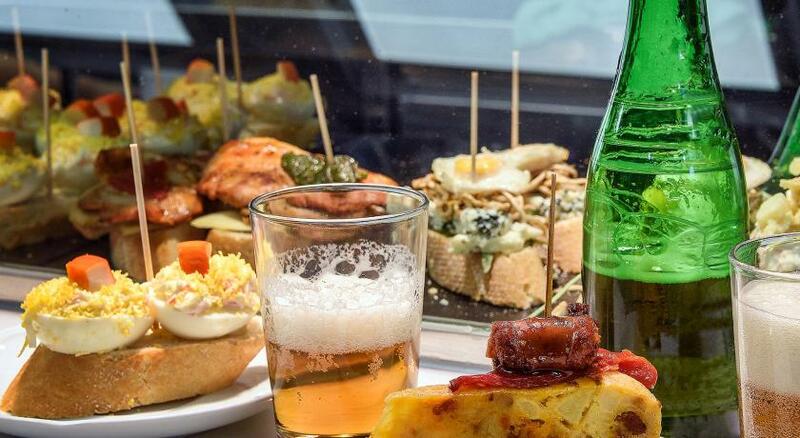 Perfect location for Calle Laurel Pinchos. Very quiet room. Warm and cozy. Estupendo ! 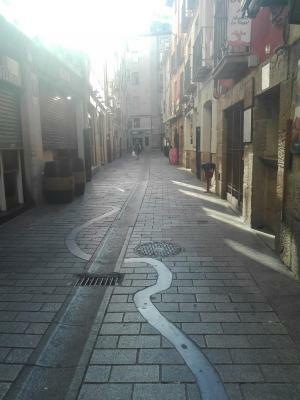 Muy tranquilo a pesar de estar en la calle principal de tapas! 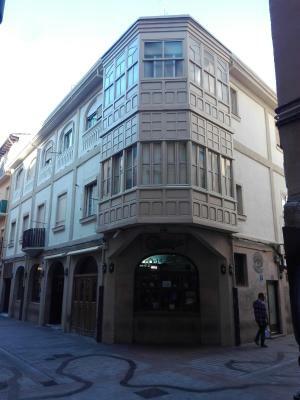 Pensión Travesía is located in Logroño, 350 feet from La Rioja Museum and located in the famous Laurel Street. Rooms come with a flat-screen TV and air conditioned. You will find a tour desk at the property. There is a parking available at 1,000 feet from the accommodations. 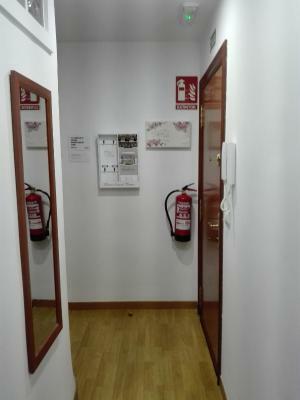 International University of La Rioja is 650 feet from Pensión Travesía, while Spanish Federation of Friends of the Camino de Santiago Associations is 1,000 feet from the property. 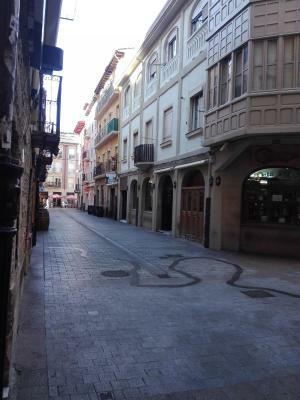 The nearest airport is Pamplona Airport, 46 mi from the property. 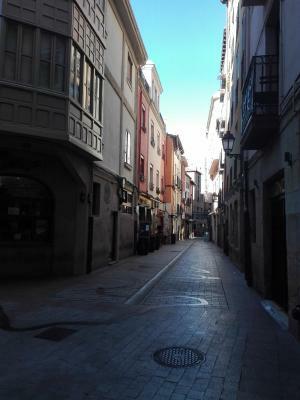 뀐 Located in the real heart of Logroño, this property has an excellent location score of 9.6! 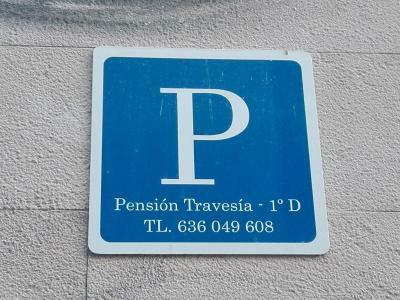 When would you like to stay at Pensión Travesía? 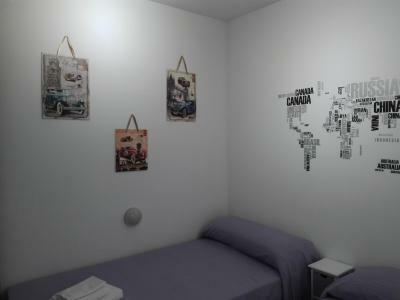 This double room has a soundproofing and air conditioned. This single room features a patio, soundproofing and flat-screen TV. 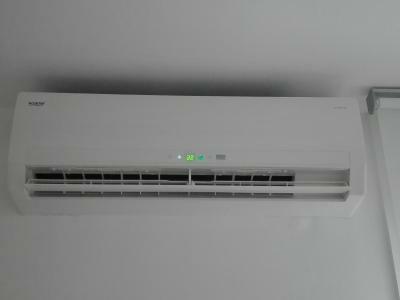 Air conditioned is featured. This room has a shared bathroom and air conditioned. House Rules Pensión Travesía takes special requests – add in the next step! Pensión Travesía accepts these cards and reserves the right to temporarily hold an amount prior to arrival. Please note there is no biking storage at the accommodations. Please inform Pensión Travesía of your expected arrival time in advance. You can use the Special Requests box when booking, or contact the property directly using the contact details in your confirmation. The Pensione is not manned with reception.and you need to contact the owners for keys and everything. Clean and tidy room. Comfortable bed. The rather strong chemical smell of air freshener in the corridor. Although well sound proofed from busy Calle Laurel, the walls between the 3 rooms and shared bathroom were too thin, so it was noisy in the room when other guests moved around. Shower curtain, when not used properly, meant water all over bathroom floor. We had to wait a bit on the street before we could get in. We called the owner, and she came after about fifteen minutes to let us in. Climbing up the stairs but that's only because I have a bad knee - I still managed and would choose to stay there again because of the location. If you want luxury it may not suit you but if you want reasonable comfort and to be right 'on the scene' then you can't fault it. 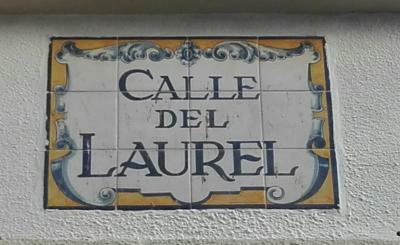 Amazing location - right on Calle de Laurel yet with excellent soundproofing we didn't hear any noise unless we chose to! Bedrooms are arranged around an L shaped corridor with the bathroom at the furthest end straight ahead from the entry door. triple at the end on the left and single next to it and our double next to the bathroom. Door from the street is not impressive looking but once you have navigated the stone steps to the apartment door inside is clean and cosy. 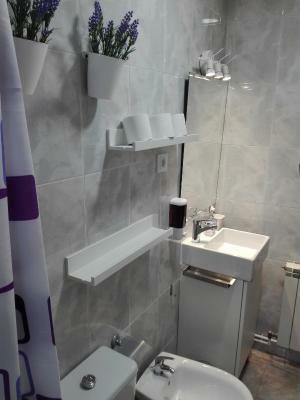 Decorated in lilac, the rooms are comfortable even though quite small. The bathroom has a good shower and is also very soundproofed - we didn't hear anyone else using it even though it was next door to our bedroom. 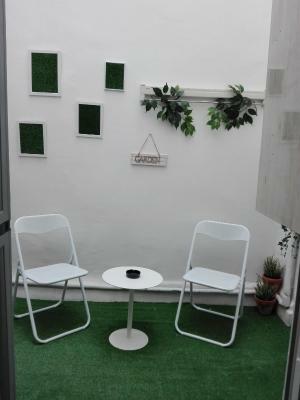 No other facilities other than a tiny outdoor courtyard area off the triple room - that was handy for our smokers but would not have offered much by way of sunlight as it is enclosed by other buildings on all sides. Clean towels and water were provided on check in an we were greeted as agreed and exactly on time by a very pleasant girl who gave us keys, useful information and took payment by card machine. We simply left our keys on check-out. Access is through the pedestrian area but you can drive very close to drop off bags and we had no problem parking in the large free parking area a couple of streets away at the Calle norte roundabout - but this might have been luck and time of day when we arrived (12 noon) as it seemed very full almost all the time we were there. There are however lots of pay to park underground carparks within very short walking distance. 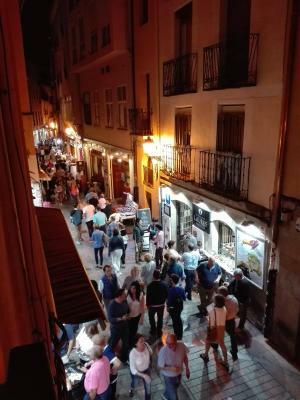 The bars in Calle Laurel are open from about 11am until 5pm and then again from 7pm until late. They serve a huge range of snacks with reasonable vegetarian choices in one or two. Wine is cheap so a typical snack and glass of wine combo is about 3 euros. To much noise at night created by two ladies there and bringing back there men friends with no regard for other people. 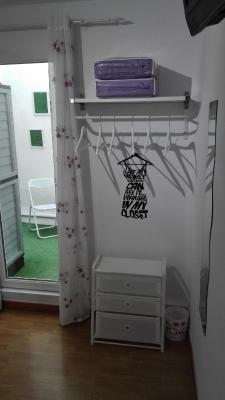 If you are looking for a accommodation on Calle Laurel. This is perfect. In the end of the street. Silent. 3 rooms. Shared bath. but no lift. A walk from the bus station. Had to go to a different location to pick up the keys without sat nav would not have found it plus when we got to the house no name on entry system as to who we needed to contact. The room has everything you may need, and really clean. 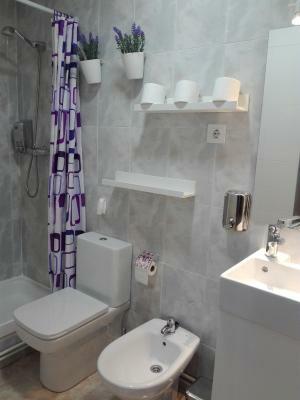 It offers shared bathroom, clean and tidy. Its location is perfect, in the city centre, where you can find the best food in town at your door. Very quite at night.